(CNN) Utah Sen. Orrin Hatch announced Tuesday that he won’t seek re-election this year, clearing the way for Mitt Romney to return to the national stage by running for his seat. Hatch, the Senate’s longest serving Republican, has wrestled with the decision for months, emboldened by the entreaties of President Donald Trump to seek an eighth term. Now, it sets up a potential path for Trump critic Romney, the 2012 Republican presidential nominee, to reclaim the spotlight as a conservative counterpoint to the President. Their relationship has been complicated. Trump has been a longtime Romney critic despite offering a 2012 presidential endorsement, and Romney has been outspoken in his dissent over Trump’s rhetoric and policies, calling on Republicans to block Trump’s path to the presidency. Yet after Trump was elected, Romney was under consideration for the post of secretary of state. The two had a warm and animated conversation at a table at Jean Georges at Trump’s New York hotel in November 2016 and met at Trump’s golf course in Bedminster, New Jersey. Trump eventually chose Rex Tillerson instead. White House adviser Kellyanne Conway said Trump and Romney spoke on the phone following Trump’s trip to Utah last month. In a statement, Romney praised Hatch’s service but did not mention anything about a possible Senate run. The 83-year-old Hatch set off retirement rumors early last year when he said in an interview that he hoped to see Romney one day take his place. But he reversed course and repeatedly insisted to reporters that he “intended” to seek re-election. Last month, Hatch reveled in the spotlight as chairman of the Senate Finance Committee while shepherding a massive tax bill through the Senate — attention, friends and colleagues said, that made him lean toward running again. 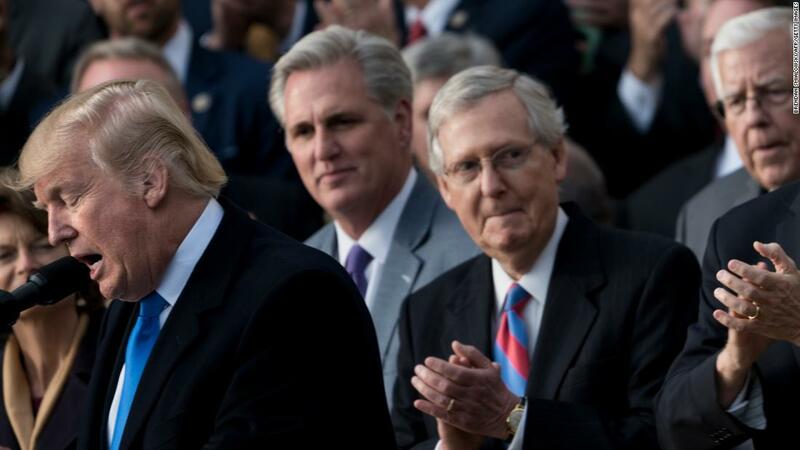 White House press secretary Sarah Sanders said the President is “very sad to see Senator Hatch leave.” Trump has the “greatest and deepest respect” for Hatch, particularly for the role he played in passing tax reform. “I don’t think we’ve made a determination in terms of campaigning,” Sanders said with a laugh when confronted with who may run for his seat. If Hatch had opted to stay in the Senate, he could have faced a formidable challenge from a crop of ambitious Utah Republicans. Boyd Matheson, the former chief of staff to Sen. Mike Lee, seriously considered a bid last fall — going so far as to meet with former Trump strategists Steve Bannon and David Bossie. 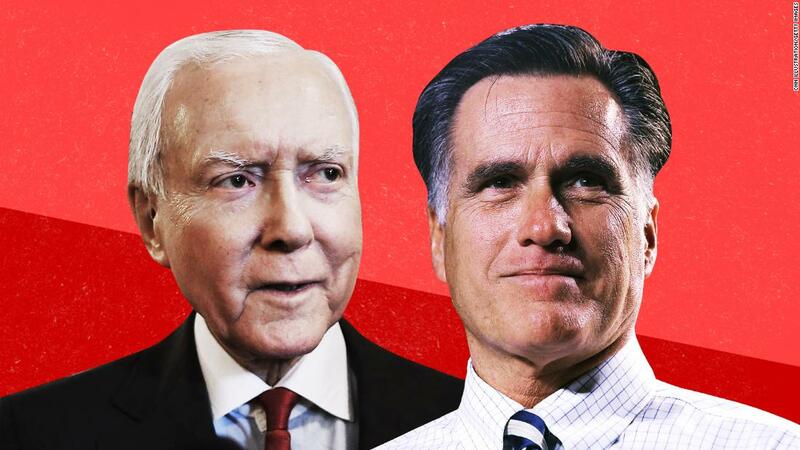 But as it became clear that Romney would likely run if Hatch bowed out, Matheson withdrew from contention — an acknowledgment that the 2012 Republican presidential nominee is wildly popular in Utah and would have little trouble securing the seat. While Hatch is revered for his long service to Utahns and easily won re-election last cycle after spending $10 million, voters are clearly restive. 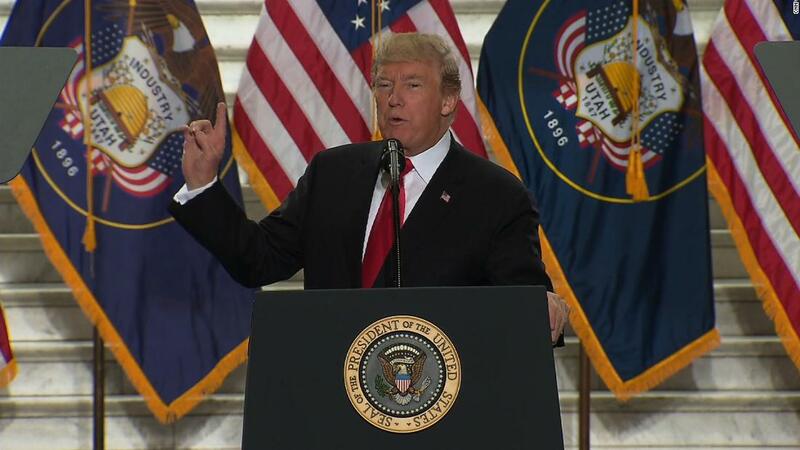 Three-quarters of Utahans said it was time for someone else to serve in the Senate, according to a poll late last year by the Hinckley Institute at the University of Utah. 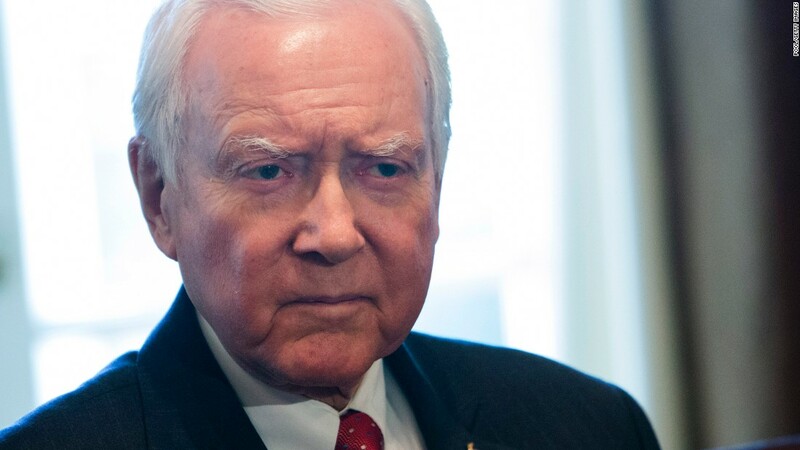 In December, The Salt Lake Tribune published a scathing editorial calling on Hatch to step down — as the paper named him as “The Tribune’s Utahn of the Year,” noting that he has never wielded more clout. The newspaper pointed out that Hatch, who has referred to himself as “a tough old bird,” has faced questions about his age and his health — acknowledging that his decision on whether to run again would likely hinge on his own health and the health of his wife. 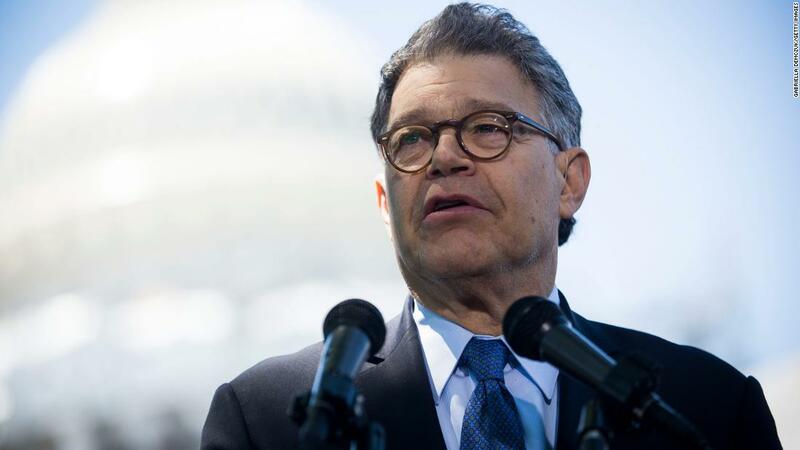 “He has been a senator from Utah longer than three-fifths of the state’s population has been alive,” the editorial board wrote.